SPECTRUM CREDITS: Programming, graphics and music by Fco. Javier Velasco. Additional programming by Jaime Tejedor and Javier Peña. Sound engine by Jonathan Smith. Music engine by Beepola. Translation by Jaime Tejedor and Yuri Potapov. Testing by José Juan Rodenas, Javier Ortiz, Iván Sánchez and Sandro Mestre. MSX CREDITS: Original idea, design and graphics by Fco. Javier Velasco. Programming and additional graphics by José Vila Cuadrillero. Sound engine, music and sound effects by José Vicente Masó. AMSTRAD CREDITS: Original idea and design by Fco. Javier Velasco. Programming by José Vila Cuadrillero. Graphics, Screen and Loader by David Donaire Sánchez. Sound engine, music and sound effects by José Vicente Masó. MSX & AMSTRAD: Translation by Jaime Tejedor. Testing by David Donaire, José Juan Rodenas, Javier Peña, Jaime Tejedor, Manuel Pazos and Fran. 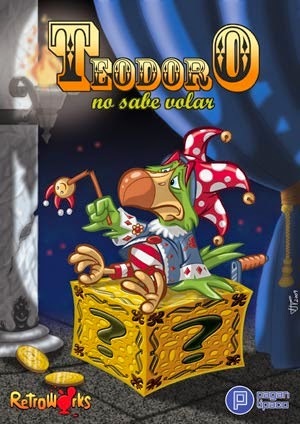 Released originally for the ZX Spectrum 48k and 128k in 2010 as English and Spanish versions. Russian translation for the ZX Spectrum released in 2011. The Amstrad and MSX versions released in 2012. 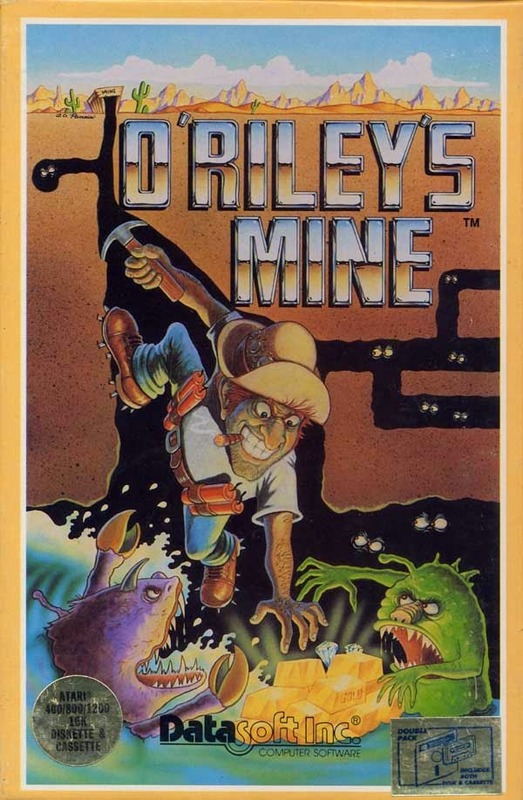 It's time to take another more recent game under inspection, and this time we've got one that hasn't got a C64 version (holey moley, that's the second non-C64 entry in a row! ), at least not yet, nor does it have an official English title, so that's a first one. Also, this is a game that has sort of escaped my noticed so far, for some reason, so the first time I will be playing this one will be for the blog. Original concept by John Harris. Written by Bill Williams for the Atari 8-bit computers in 1983. Converted for the IBM-PC compatibles by Bill Williams, and published by IBM in 1984. Also converted for the NEC PC-8801, and published by Kotobuki-Raison in 1985. Further credits are unknown. Produced for the ZX Spectrum and Commodore 64 by Software Creations. 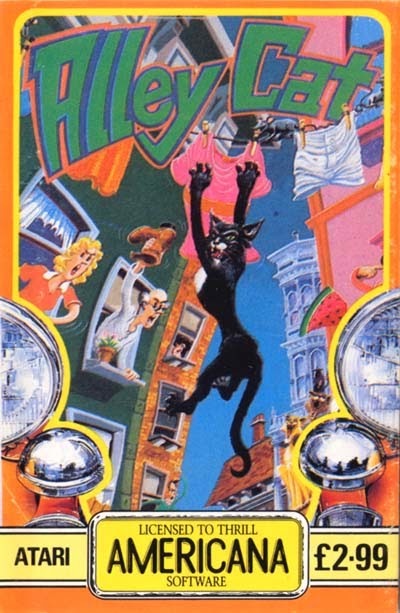 Written by Peter Gough for the ZX Spectrum. Converted for the Commodore 64 by Martin Howarth, with graphics by Tiny and music by Tim Follin. 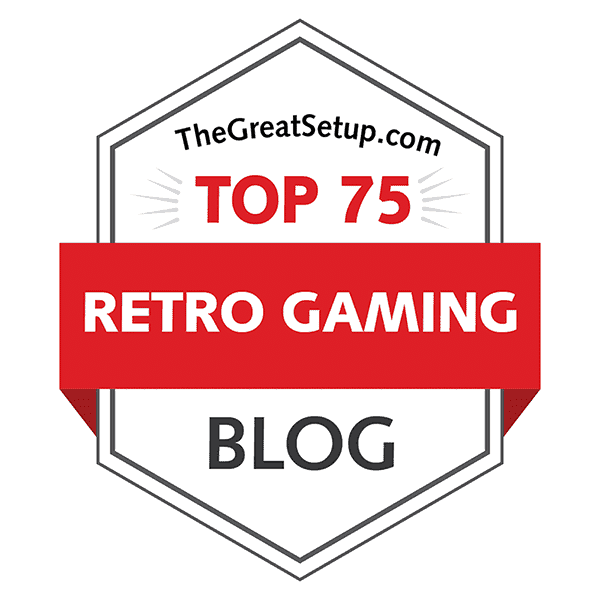 For RESET magazine's sixth issue's Format Wars article, I had chosen to write about budget game publisher Mastertronic's final release under the Bulldog sub-label - Scumball. At least in my mind, it has to be one of the most memorable budget titles of all time, and I'm sure it is so to many others as well. 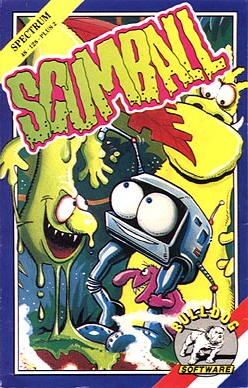 Although clearly a cousin to Ultimate's Underwurlde from 1984 and Bubble Bus' Starquake from 1985, Scumball was more accessible due to the initially much lighter price tag and a more easily memorizable map. At the time of release, Crash gave the Spectrum version a very respectable 81%, and shortly after, Zzap!64 gave the C64 version 79%, so that alone should make you expect a rather tight comparison. It's been well over three months since I did the previous proper entry in this series, so it's about time I did another one. This time, the list will be featuring mostly familiar items for many, but some surprises, some properly strange titles and a new machine to introduce to the UG hall of fame - a machine that celebrated its 20th anniversary just last year, and for some reason, the occasion went by unnoticed for many. 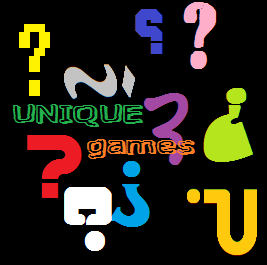 But let's save that one for the last, now let's get on with some more exclusive and sometimes even actually unique games!